The musicians of Georgia Strings are thrilled to provide exceptional live music for a variety of special occasions. We work very closely with our clients to create the perfect musical background for a memorable event. 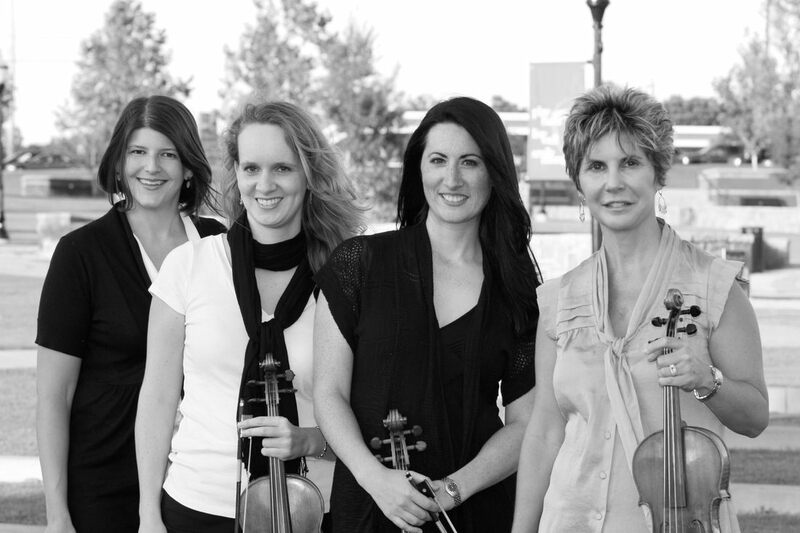 As a premier string quartet in the Atlanta metro area, Georgia Strings has performed at a wide variety of events. Our professional musicians specialize in providing the utmost quality music in any setting. In 15+ years as an ensemble, Georgia Strings has performed at hundreds of events. If you are looking to add beautiful music to your special occasion, you have come to the right place! All members of Georgia Strings have earned graduate degrees in music. Our musicians are comprised of active orchestra teachers in the public school system and private studio teachers. Some have had the opportunity to perform in Carnegie Hall and with performers including Ray Charles, Harry Connick, Jr., Donnie Osmond, and many others. We are a proud partner of Magic Moments Events! Magic Moments facilities include Flint Hill, The Atrium, Primrose Cottage, and Little Gardens.